So you’re building your home studio. You’re ready to start cranking out hits, making beats and making musical history, right? Let me guess. You want that big impressive studio sound. Right? One problem.. WHERE IN THE HECK DO YOU START!? There are a gojillion of articles and blogs written about this subject. Two Facebook friends, Karen Marie Mason and Christopher Allen (shout outs to https://karenmariemason.com) shared an article to help newbies get started on building their own labs. I thought the article was missing a few important components. So they (along with my wife) thought I should write a blog about what I know and how I built mine. Now this blog..
I’ll try and make this painless. Let’s start with the REAL music and where it comes from. It comes from inside of YOU. Your lab is an extension of you. Your voice. Your personality your sensibilities. Your musical imagination. Your home studio is PERSONAL. So the first question is Who are you? What do you want your musical footprint to sound like. This question won’t be answered until you start experimenting right? You can start experimenting with other peoples’ stuff first to get an idea of what it is YOU like. Go to the music store. Ask questions. Go to studios in your area. Ask to sit in on sessions. Volunteer your services for the information of what they use and how they use it. Mics, instruments, cables, headphones, room set-up, EVERYTHING! This is how you learn. This is how I learned. And I after saw the tools and learned a few tricks of the trade, it was time to have my own. For me, I wanted to make my small itty bitty lab have the quality of the Hit Factory. I researched (and continue to research) all the stuff and tricks I need to accomplish my goal. The experimenting never stops. What is YOUR goal for your home studio? Do you want the Hit Factory sound from your bedroom/basement/attic/living room? Do you want to make simple beats and samples? Do you want to record your friends and the public to make money? It’s really all up to YOU. What is your purpose? Who are YOU!!!??? You can spend anywhere from $500-$3000 for a computer. There are a lot of choices (and articles/blogs/links) out there but here are some basic things you wanna look for when searching for a computer. 1. Processors – This is a tough one because a 3.0 Ghz processor is a huge difference if it’s let’s say dual core or quad-core. Processing is extremely important (besides RAM below), because it allows us to work in a quicker, more fluid manner. The faster you can work, the more ideas you can get out of your head and into your music canvas. I would go with at least a 3.0 processor that is at least a dual core. 2. There must be at least 6-8 GB of RAM. 3. At least 500 MB of memory – This is up to you, as some say 1TB at least; however, 500 MB is pretty hefty if you aren’t downloading sounds and storing them on the computer or using the device for anything else (such as work, school, images and videos). External hard-drives are strongly recommended. 4. A big enough screen to work with (12″ and up). 5. Video cards don’t matter at all unless you’re editing videos. Laptops or Desktops? MAC or PC? Totally up to you and your lifestyle and your personal sensibilities. The idea is to create your creative space and to make it personal for YOU. There is a level of engineering involved too. Don’t get scared. Remember hanging out with the friends with their own labs or hanging in the big studios? Well did you pay attention to the mics and the other equipment? Did you hear what the finished product sound like? Remember… Music production is the process of making a recording. This process is about a perspective. YOUR perspective and the tools needed to manifest your musical ideas. Your DAW (Digital Audio Workstation) is just as personal. Find out which one is easiest for you to work on. BUY your software from a reputable firm or directly from the developer!!!! What you’re buying is the tech support. When I had a problem with my software, I emailed them with a very detailed problem. 24hrs later, one of the actual programmers hit me back with details on how to fix my problem. IT WAS SO COOL!!! Registering your software is great because it gives you access to the neat tricks and workflow ideas from producers all around the world who use the same program as YOU. Letting your buddy loading it up on your computer can sometimes prove fatal to your computer. If you want to experiment with software there are some demo or trial versions you can get directly from the software developer that are safe and free!!!! Again. This depends on what you’re trying to do. Big vocal arrangements, instrumental arrangements, or just using midi instruments/controllers and making beats and samples. Research is key to find out what equipment and prices are for you. Same thing for all other equipment. A lot of the mistakes people make (or the guys I know around here in Ohio) is that they get equipment made for big studios and not the home. In your search for your equipment, you may want to look for stuff made for home recording. The home is a “sonically unstable environment”. If you buy a $600 dynamic mic it may pick up the guy next door burping. Those things pick up EVERYTHING! So I started on an SM57 by Shure which usually run about $99 but I got it on sale for $78. In a home situation you may want to keep smaller less powerful speaker/monitors for two reasons. One…. to get the truthful sound as possible and two…. Your neighbors may not share you love for music like you do (TURN THAT S**T DOWN!!!) Again you want sound quality which should bring you to research on how to get a great mix. There are are so many mixing tutorials on YouTube that show you how to mix regarding your software and equipment (or comparable equipment). The one thing that stands out for me in all of these experiments was when I was in a mixing session in Hollywood Hills, California in a studio that faces Universal Studios building… “At the end of the day, mixing is a preference. There is YOUR preference and then there is the labels’ preference.” Find out what what YOUR preference is first. Get good at your sound. Train your ears how to listen for frequencies. This helps when buying mics and headphones. You’ll find that every song you make is going to sound sonically different. It suppose to! Be sure to rest your ears to be able to tell the difference. And of course other little accessories came later like an extra screen and controllers and beat pads and keyboard stands for the new piano I ended up getting.. that happens. LOL.. In all it took me a year and a half in building the basics for ME to get started. It may be longer or shorter depending on what you want to create out of your home studio and your budget. Don’t forget to do your homework. I started with soundonsound.com. This sight got me started on my way and from time to time they have really good engineers who are willing to talk with you and give you other ideas to help you on your journey. 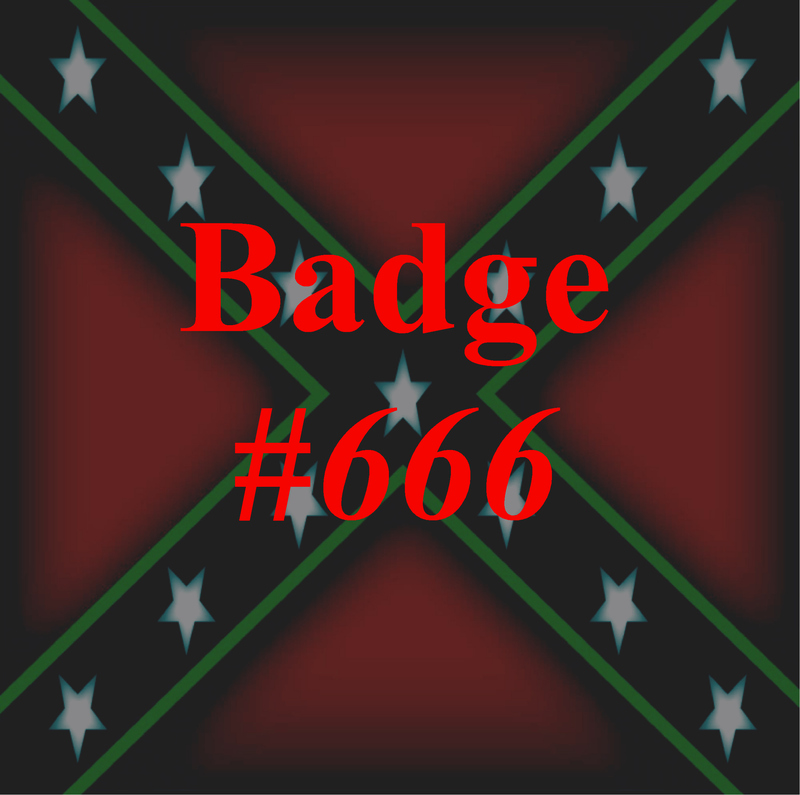 Badge #666 is my audio interpretation of police brutality and the unjust laws that it comes from. Police brutality is also deeply rooted in the white supremacist mindset that goes back over 300 years. The recent events in the murdering of unarmed people of color is the result of centuries of the fear of change. As history has it, when ever there is change in the face of this mindset, it is opposed with violence with unjust laws to insure that this chaos prevails. The good thing about chaos is, as history also tells us, it’s nature is to implode on itself… and those who cause it! I am always trying to push the limits in musical expression.. I love experimenting with sounds and ideas.. well.. here is my idea of EDM gone Crazy.. By all means please leave a comment.. Oh yeah.. some of these are FREE to download!!! This experience is what I call Synthetic Soul (The White Lable Chronicles)… I combined variations of house, funk(of couse), dub-step, rock/metal, and trap on top of samples, and beats… Of course there is the HUMAN element to the music.. didn’t wanna have it all the way mechanical so I played all the instruments too. My philosophy is “humanity should dictate the technology not the other way around” hence the blending of the sounds with instruments.. I went back to the thought and time when this tune first came to me… In Germany. I originally did this with a jazz quartet while I was living outside of Heidelberg, Germany. I’ve always love this joint and thought Hmm.. wouldn’t it be cool to honor the cat that made this tune. The concept came from the thought of Beethoven being funky. LOL. Yeah I know… right.. but the fellas in the band that it would be cool to tackle it and make it a 4/4 count to give a groove. Add some bottom(bass that is) and make the piano swing a little.. We performed it in this little joint by the hauptbaunhoft (main train station) in the middle of Mannheim and the natives seemed to really dig the rendition of Ludwig’s funky new old classic.. LOL.. The crazy thing is that we never got around to recording it. Welp… 2009 comes around and finally the time came to record it. Back in the States.. different cats of course. It took on a whole different interpretation from my original concept. It was more laid back but still just as powerful.. maybe in more. I love experimenting with all types of musical concepts and styles. This version took on a more jazz fusion flava with a dramatic climax towards the end instead of the swing. However it still have the element of GROOVE. Check it out.. Like Share Enjoy! This entry was posted in Uncategorized and tagged jazz fusion groove Beethoven Germany guitar bass drums. Bookmark the permalink. PLEASE HELP ME PICK MY SINGLES!!!! REBLE MUSIK!! So glad you all made it to the page!!! Thank you guys SOOOOOO MUCH!!! Just a little info for you guys.. I wrote, produced, performed, programmed, engineered, and composed every track on the project. 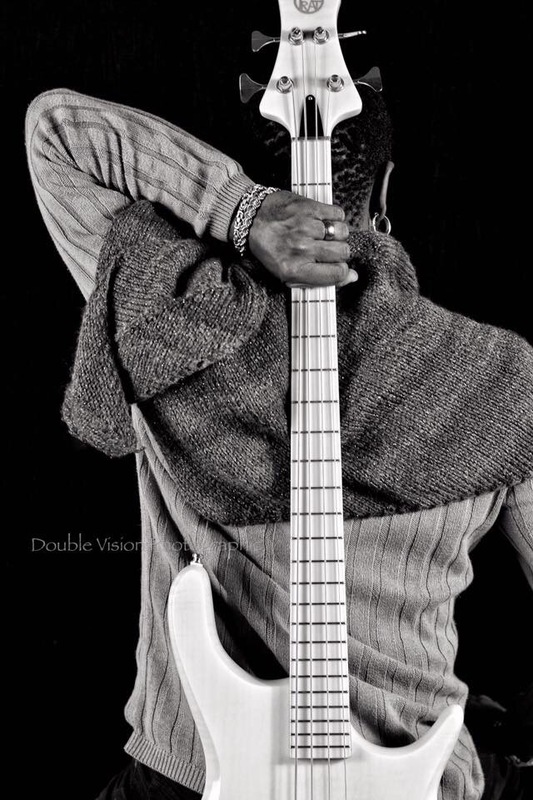 I had a little help from my boy Shawn Charles who co-produced Electric Levite and my home-girl Elaina Thompson who helped me with the background vocals on I am Eriq Troi and Jeanine Love on background vocals on Rebel Musik (The Psycho Jam). This project took me almost 4 years to record. Why so long? Welp.. LIFE!!! This happens or that happens to where I had to put certain things ahead of the project to maintain peace and balance in my life.. dig? Anywho.. The recording process is DONE!! … NOW THE REAL WORK BEGINS!!! The next process is to find a single which is where YOU guys come in. All you have to do is listen to the tracks…. leave a comment about the ones YOU like! Yup.. that’s it! Just so you all know, in order to leave a comment, you have to leave an email. For those who leave a comment I have FREE joints I would love to send you for taking the time to listen.. YOUR KIND EARS are appreciated! 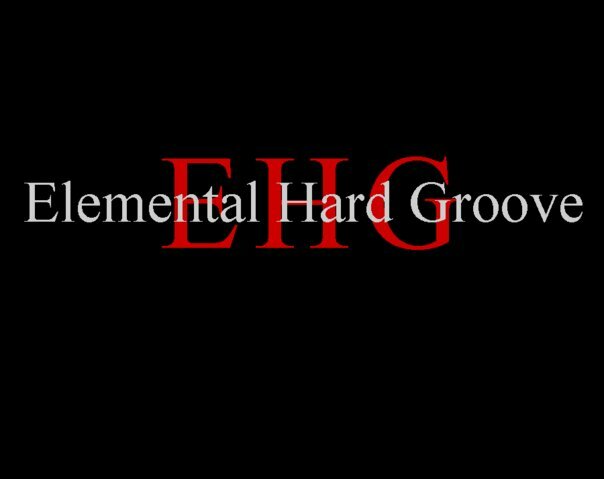 This entry was posted in Music song blog, New Artist, Uncategorized and tagged blackrock, drums, funk, funknsoul, ghettometal, groove, guitarmusic, iTunes, lennykravitz, Levite, love, music, Musician, Muzik, newmusic, nurock, Personal, prince, REBELMUSIK, retweet, rocknsoul, Twitter, urbanrock. Bookmark the permalink. Fur Elise.. What if Beethoven wanted to groove??? I went back to the thought and time when this tune first came to me… In Germany. I originally did this with a jazz quartet while I was living outside of Heidleburg, Germany. I’ve always love this joint and thought Hmm.. wouldn’t it be cool to honor the cat that made this tune. By all means!!! leave a comment.. I’d love to hear from you!! This entry was posted in Uncategorized and tagged bass, Beethoven FurElise, Classical, drums, funk, fusion, Germany, groove, guitar, LudwigVanBeethoven. Bookmark the permalink. I am introducing my new joint that includes an excerpt of Chuck Roberts… For all my Chicago house heads out there, y’all know what this is.. For those not into house, allow me to introduce to you what is known as “deep house”. This blend of house music is really rooted in funk! It’s my touch on dance music that made you get up and move that body.. or better known as JACK… I hope you all find this tune an enhancement for you lives! .